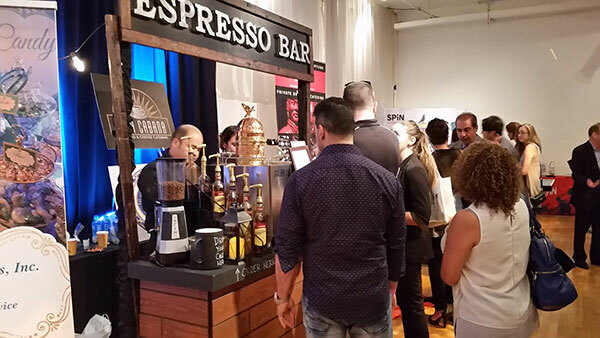 Serving New Jersey, New York and Philadelphia, and Connecticut, Cupa Cabana is the premier mobile espresso & coffee catering service in the Tri-State area. Cupa Cabana provides a full-service coffee catering solution for your next wedding, corporate event, trade show or fundraiser. From small intimate meetings to large galas and festivals Cupa Cabana remains committed to serving our clientele the best possible product. Our team of highly skilled Baristas bring an element of flair and professionalism to any gathering. 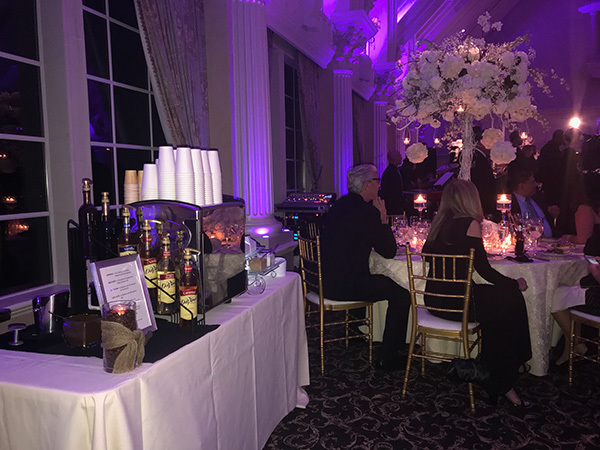 With modern equipment, a commitment to quality, and a tradition of excellence our Gourmet Beverage Service is completely customizable and sure to thrill. 1-866-624-6428, or you can contact us via this site. Enjoy!